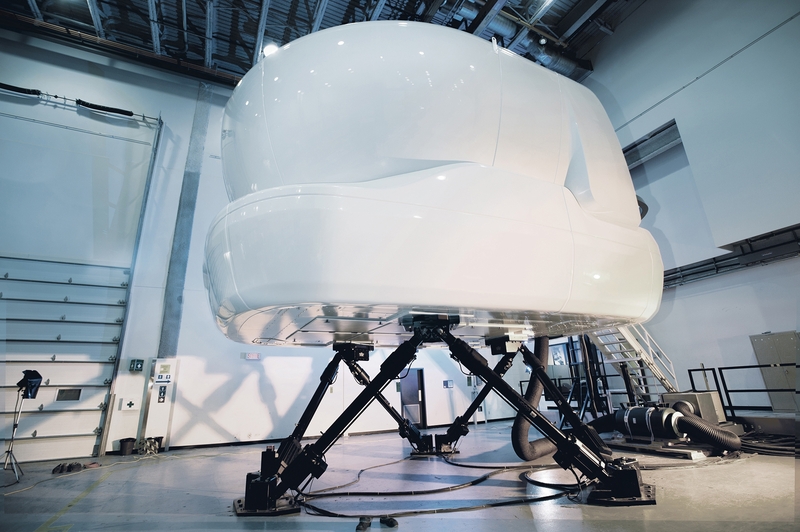 CAE has announced that the U.S. Federal Aviation Administration (FAA), the Directorate General for Civil Aviation (DGAC) in France, and the European Aviation Safety Agency (EASA) have qualified the world's first A350 XWB full-flight simulator (FFS) to Level D, the highest qualification for flight simulators. In addition, the A350 flight training device (FTD) has received two other key qualifications for pilot Common Type Ratings: Level 6 qualification by the FAA and Level 2 by the DGAC/EASA. The A350 XWB FFS and FTD are located at the Airbus Training Centre in Toulouse, France, with the rest of the training suite, which includes the Airbus Pilot Transition (APT+) and a flight management system trainer (FMST).